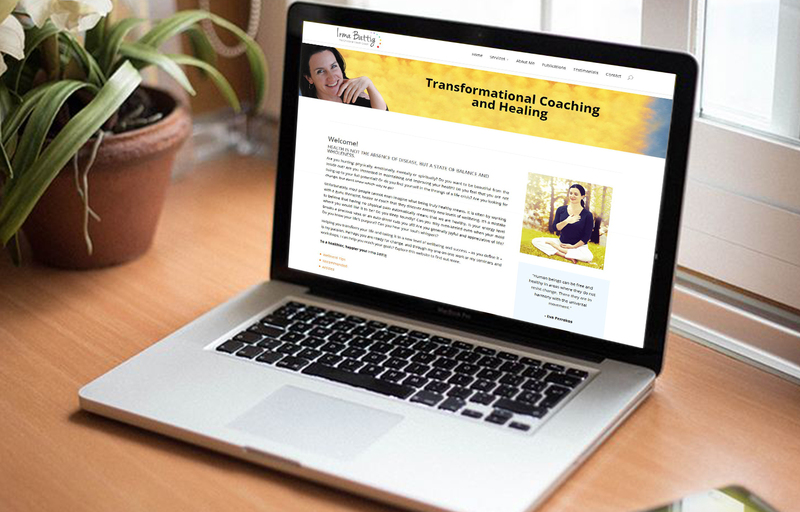 Industry: Transformational Coaching and Healing. Health is not the absence of disease, but a state of balance and wholeness. 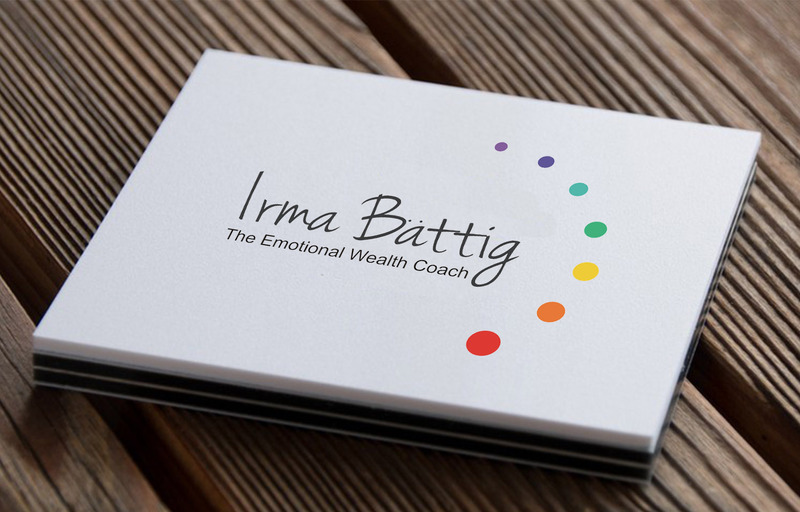 Irma specializes in transforming people’s lives and increasing their wellness and happiness quotients! Over the past 17 years, she has personally worked with clients and students from across the globe and from all walks of life. 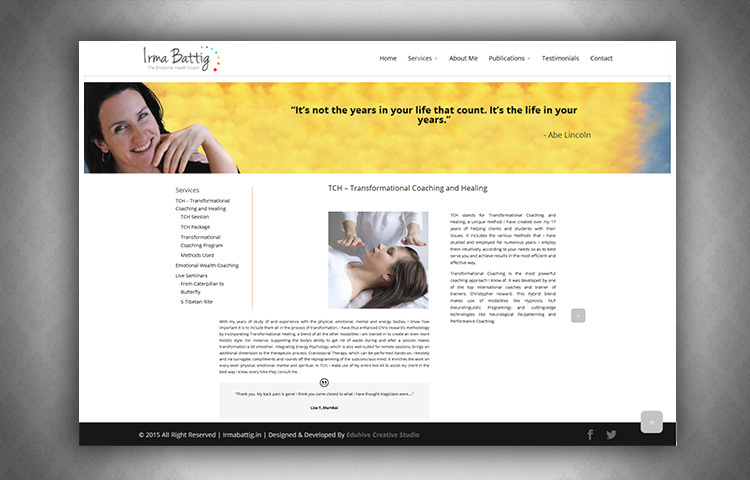 With her holistic, highly intuitive and goal oriented approach, she has assisted thousands in improving their physical, emotional, mental, spiritual and financial health. 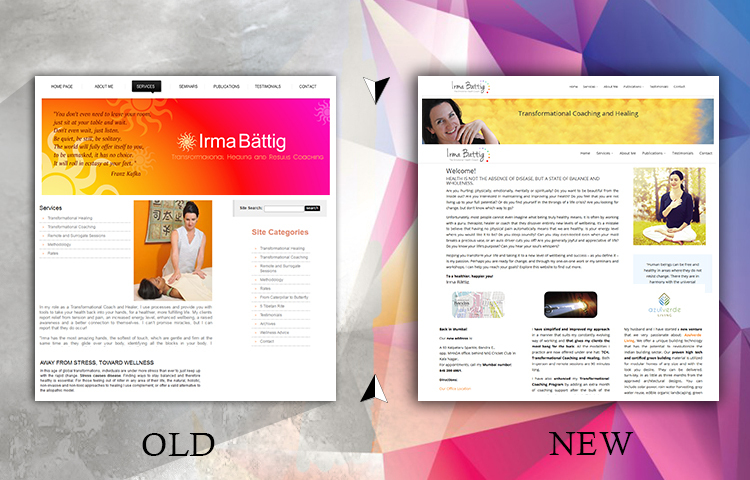 Re-imagining, the website to be dynamic and responsive. So that it can reach the changing requirements of clients. 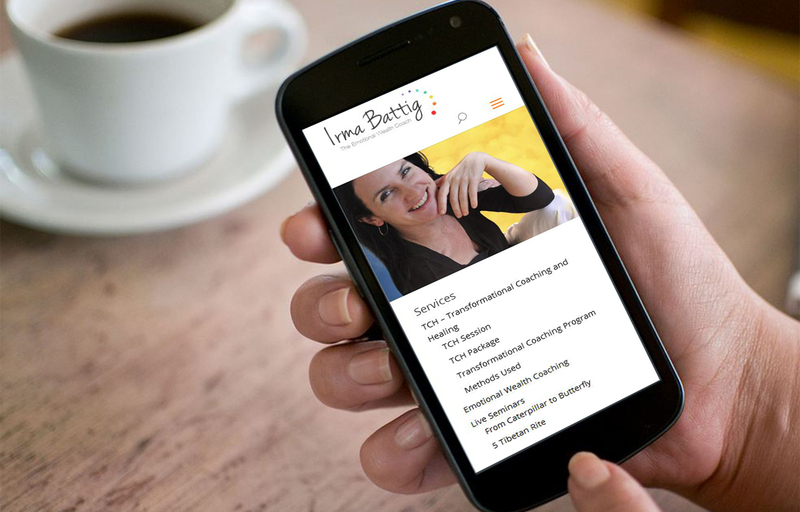 Irma battig’s site showcase single scroll window where everything is on the home page itself and for explorations any of the inside pages can help. All the content was designed in a step flow for reader to understand the various steps offered by Irma in her sessions. With Eduhive Creative Studio you can experience customized solutions for your e-commerce needs. Social media is used irrespective of industry types today. But for an efficient solution correct medium usage is required. Read more. Connect to us for your solutions.